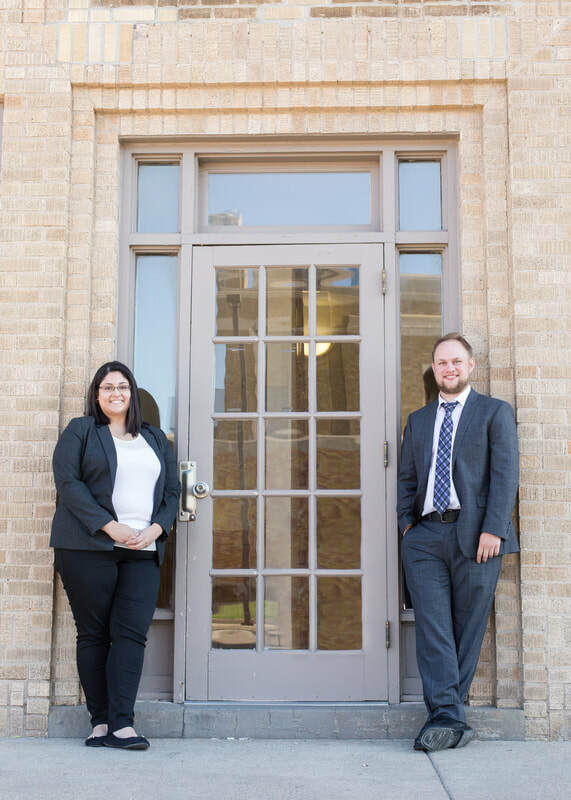 Our family law practice is comprehensive, ranging from uncontested divorce and grandparent guardianship, to complex property division and contested custody issues. 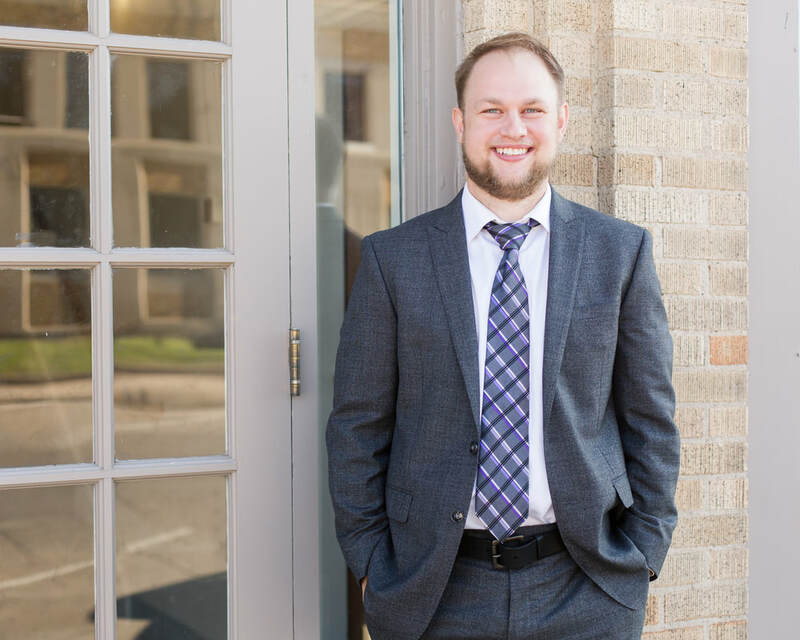 As our firm works with farmers and family owned businesses, we have a great deal of experience handling property division that could affect the livelihood of our clients who are going through a divorce. Communication is a priority at our firm. Understanding your goals, helping you understand what needs to be done to achieve them and staying in touch so that you are always aware of what is ahead of you are all very important factors in the outcome of your case. ​We work diligently to obtain the best possible outcomes efficiently and effectively. 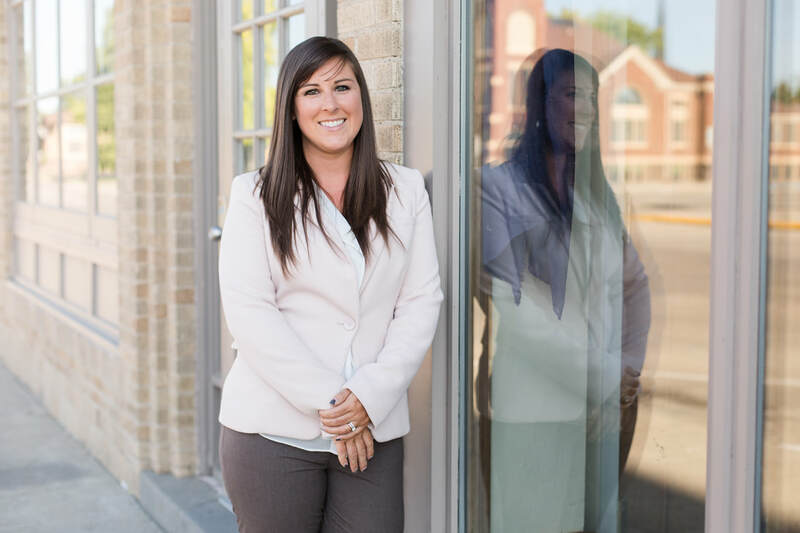 In addition to her work as the prosecutor for the Spirit Lake Nation, Rachel Egstad is a certified family law mediator. In North Dakota, courts often require that parents attend divorce mediation to attempt a settlement before their case can go to trial. Mediation empowers our clients to retain a greater degree of control over the outcomes of their cases. In addition, mediation offers benefits such as confidentiality and decreased costs.